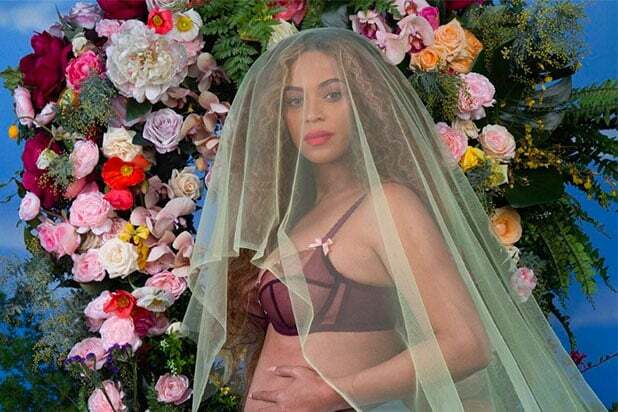 Beyonce just made 2017 so much better for her fans — on Wednesday, she took to Instagram to announce she is expecting twins, and the internet had a field day with memes and GIFs to celebrate the upcoming event. Many fans took to Twitter and Instagram to post hilarious memes and GIFs about the announcement, including an Evil Kermit and #SaltBae version. People also referenced the “Grown Woman” music video that was a bonus video on Beyonce’s self-titled, fifth visual album. Even Donald Trump made a cameo in someone’s meme after his Black History Month press conference. And let’s not forget Ellen DeGeneres’ reaction to the news. But many fans are also now worried what her newly announced pregnancy could mean for her scheduled Coachella performance in April. “Beyoncé’s having twins! Incredible! But uh, just one question sway… SHE STILL DOING COACHELLA RIGHT?!?!?!?!?!?!? !” wrote one user. See the best memes to Beyonce’s pregnancy announcement below.